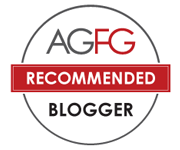 People reading this blog could probably know that I love truffles, both black and white, especially the French ones. The Aussie ones are not bad too and they can be a very good supplement if I can’t get any French truffles. However, all the truffles are hard to deal with and not everyone is a good cook. 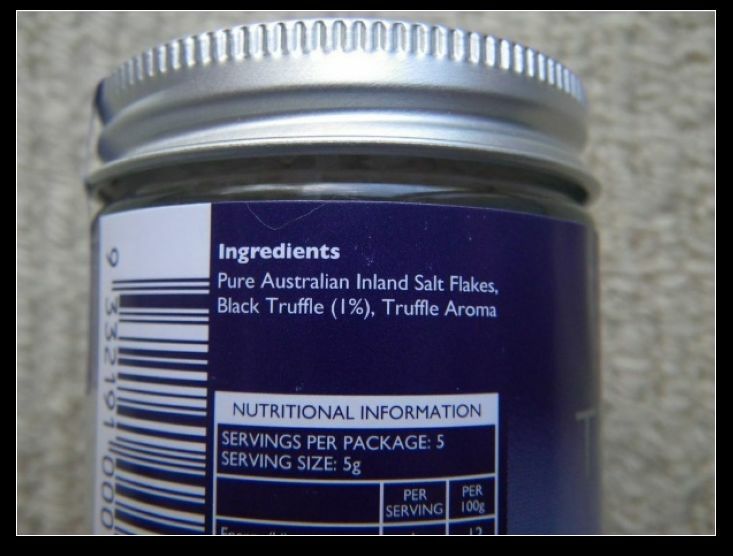 Then, the ideal way of adding truffle flavours is to use some truffle infused ingredients or cooking products. Now, I’ll show you the two of them which I liked the most. Both of them are produced here in SA. Among all the truffle oils that I used before, this branded truffle infused oil is my favourite. The strong truffle smell is widely spread after the bottle was opened. I normally use the oil for salad dressing or even pan-frying. Another good use is to add to clay stone grills if you have any. The oil can actually go into the clays and while evaporating with heat, the truffle aroma could easily diffuse into the meat/seafood which is cooking. 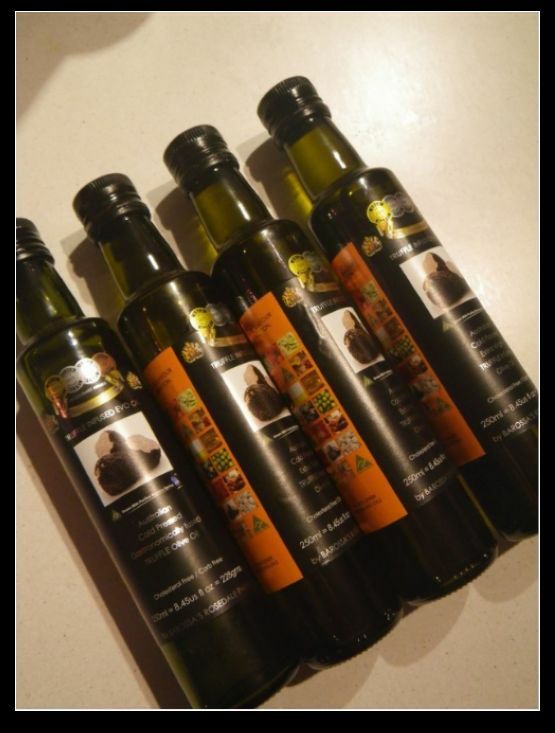 Barossa’s Rosedale Park is a well established family owned brand producing olive related products. You may have seen some of their oils in supermarket before ranging from Chilli infused to herb infused extra virgin olive oils. However, this truffle infused one is really a surprise for me. I first came across the product in Hahndorf and it was selling for $15.99 each. Then, saw it in Frewville foodland for $7.49. One day after, when I was browsing in IGA hutt street, I found it was on “Manager’s Special” for $4.99. Decided to take all 4 of them~~!! Such a good bargain with good taste and good price. Coming back to the taste side, it’s brilliant. 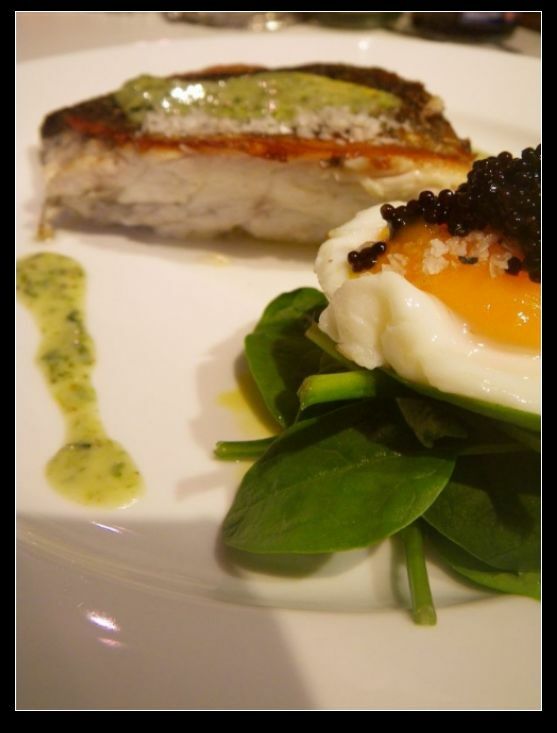 The oil is rich in truffle flavour, smooth texture and well balanced olive fruit hints. Recommended! I found this one @ the Good Food and Wine show at their stall and it was such a nice creation. 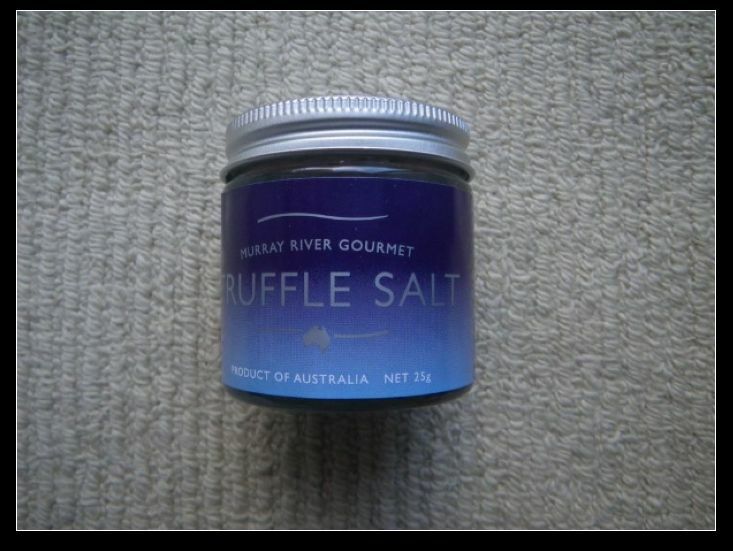 The salt was smoked with truffle and unlike some truffle salts which only contained flavourings, this salt has 1% real truffle added to give extra flavour. You can actually see the black bits in the salt. The salt itself is a pink salt, not sea salt. The pink salts are produced from underground water with high salinity and are especially rich in mineral ions such as magnesium. 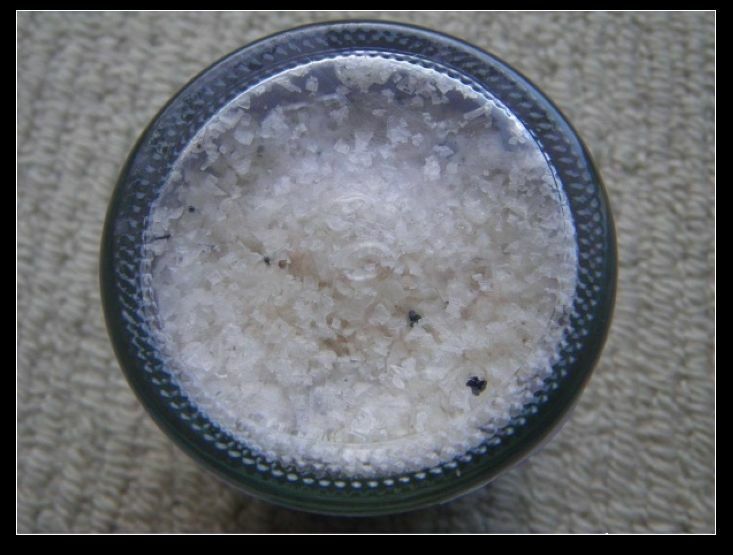 The pinky goodie is saltier than normal sea salt and melts straight away on palate. In fact, once opened, the product should be kept refrigerated as the salts melt gradually even at room temperature. Personally, I think this is a good way to reduce the salinity of Australian land and water. We have way too high saline content but this little pinky stuffs can help us reducing some salinity. The company, Sunsalt, which produces the pink salt, was awarded National Engineer Award 2005 for helps in salinity. The truffle salt smells nice too with heaps of truffle aroma. Highly recommended! In the past, I always had a concern about trffuled products. How about combing the above two in just one dish? 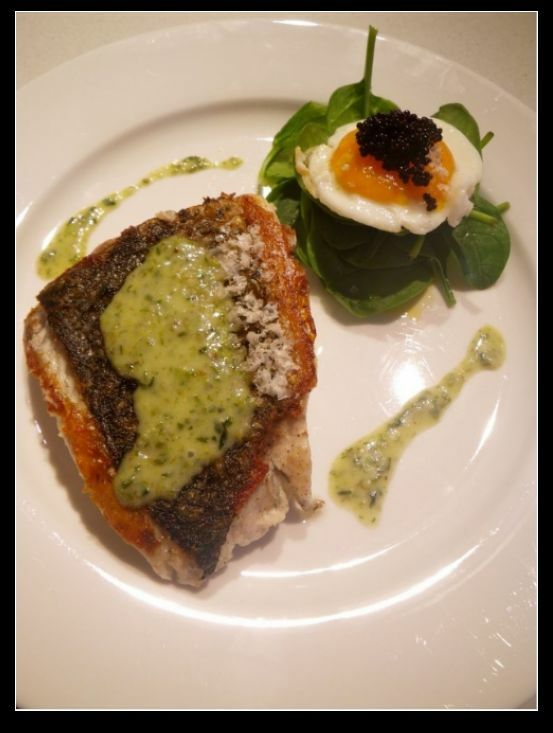 Would them overlap with each other and hence destroy the dish OR would them compliment each other and give a good flavour? Well, I was brave enough and created the following dish. 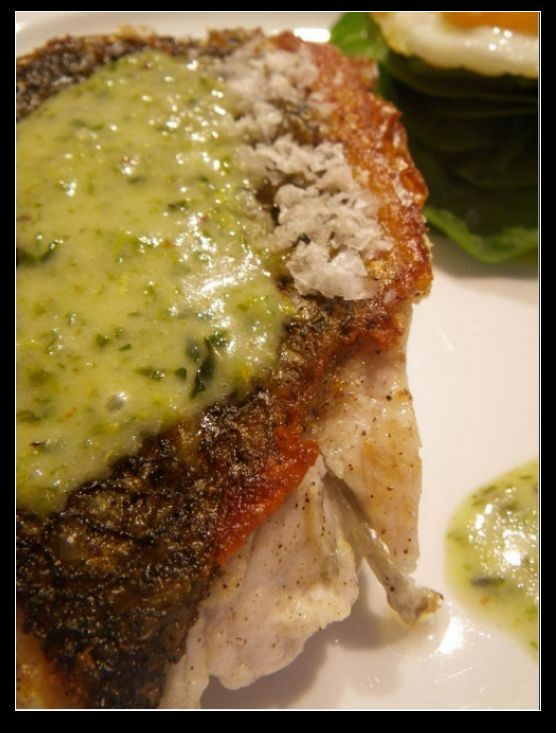 Barramundi steaks were pan seared to prefection with the truffle oil and seasoned with the truffle salt and herb w/ lemon sauces. I was correct! 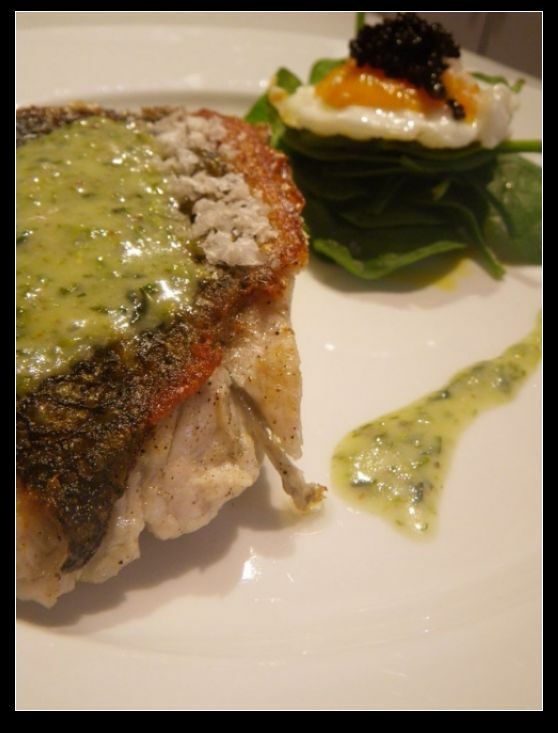 The two ingredients did not invade each other and the newly created flavour was superb with some sourness from that green sauces. Even the crispy skin of the steak complimented the salt very well as full sea flavour has been enhanced. Well, that’s it for now and I wish all of you a good, happy and great Australian Day. I may see some of you in Elder park at night. Cheers! Enjoy! Fascinating post! How did you make the sauce?? We got some truffled oils at home and want to try to make a better dish as yours. Keep up the good work!